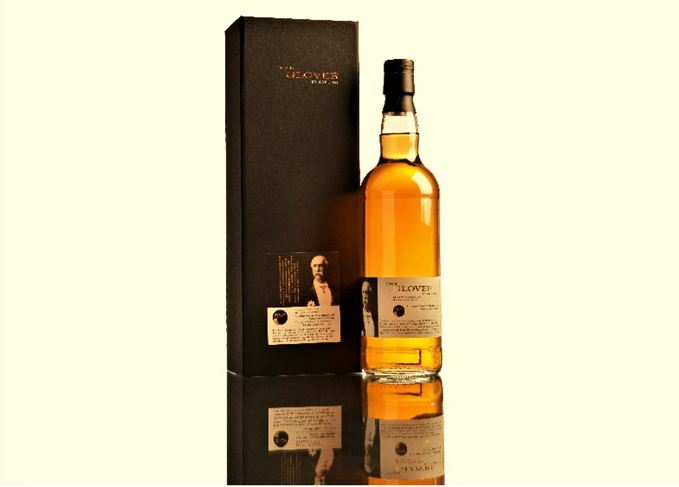 The producer of Scotch-Japanese hybrid whisky The Glover has launched a fourth, 18-year-old edition of the blend. Created by Fusion Whisky and Adelphi distillery, the latest expression features ‘a little more Sherry cask influence’ compared to prior releases, and is made from a blend of Scotch and Hanyu Japanese whisky. Only 1,406 bottles of the fourth edition have been produced, with an abv of 49.2% and priced at around £145 per bottle. The brand is named after ‘Scottish Samurai’ Thomas Blake Glover, who influenced the modernisation of Japan during the 19th century. Glover was the first foreigner to be awarded the Order of the Rising Sun from the Japanese Emperor in acknowledgement of his numerous achievements. The first two releases of The Glover – said to be the ‘world’s first’ Scotch-Japanese hybrids – were launched in 2015 at 14 and 22 years old, while the third expression was released last year at 18 years old. Fusion Whisky also released a Scotch-Indian hybrid blended whisky featuring Amrut whisky towards the end of 2016. A new blend from the makers of the Glover combines Scotch with whisky from Indian distiller Amrut. The ‘world’s first’ Scotch-Japanese whisky hybrid is created in homage to the ‘Scottish Samurai’.